Alexander McQueen Fringe Sandal $790 Free US shipping AND returns! Alexander McQueen Studded Sandal $950 Free US shipping AND returns! Alexander McQueen Sandal $450 $750 Free US shipping AND returns! Alexander McQueen Cage Platform Sandal $534 $890 Free US shipping AND returns! Alexander McQueen Studded Leather Sandals $790 Free US shipping AND returns! 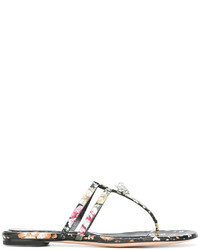 Alexander McQueen Cutout Leather Sandals $325 $650 Free US shipping AND returns! Alexander McQueen Studded Leather Sandals $316 $790 Free US shipping AND returns! Alexander McQueen Cutout Suede Sandals $420 $840 Free US shipping AND returns! Alexander McQueen Hobnail Poppy Print Sandals $610 $1,526 Free US Shipping! 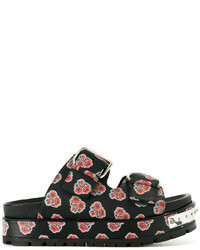 Alexander McQueen King And Queen Skull Sandals $334 $668 Free US Shipping! Alexander McQueen King Skull Thong Sandals $478 $955 Free US Shipping!